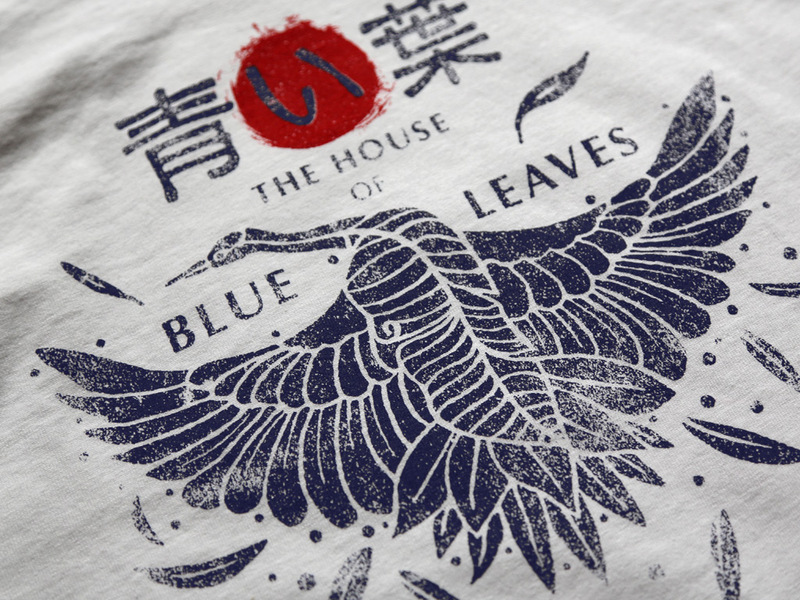 A two colour design, hand screen printed on a fitted 100% cotton white T-shirt. 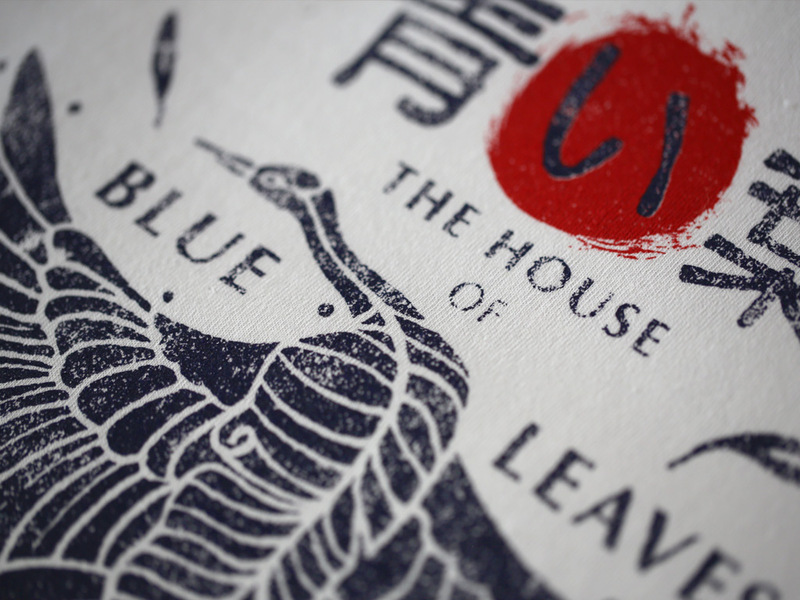 Inspired by the fictional Japanese bar in the 2003 film, Kill Bill: Vol. 1. It also served as the headquarters of O-Ren Ishii and the Crazy 88 during the time of the arrival of the Bride Beatrix Kiddo.